Ms Hair believes the existence of a separate minimum wage for farmers, fixed by the AWB, is unnecessary. Following lobbying from the NFU, the AWB which covered the rest of the UK was abolished in 2013, bringing agricultural pay into line with other sectors. Ms Hair, who comes from a farming family, has now written to Rural Economy Secretary Fergus Ewing to ask him to consider making the same move in Scotland. She said: “This is an important issue for my constituency. I have been approached by farmers who feel that, due to the higher wages required by the AWB, it is a better use of their limited resources to employ more experienced workers. “This is understandable, but it means younger farmers who are still learning are missing an opportunity to get into farming at a time when we need to do all we can to encourage new entrants. The average age of farmers is 58. “We now have a situation where the wage level imposed by the AWB is higher than that required by other business paying the national minimum wage. This cannot be right, and it needs to be addressed urgently. 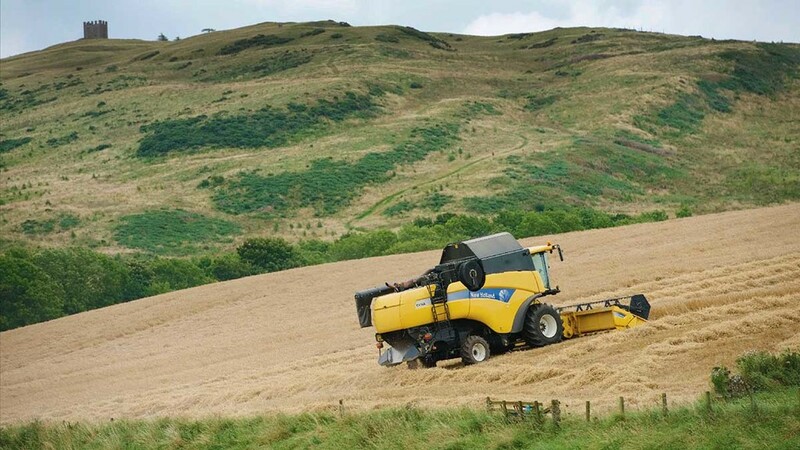 NFU Scotland has been pushing for the AWB to be closed down for some time because the National Living Wage provides separate legal protection on pay for workers. Scott Walker, chief executive of the union, said: “While the AWB used to serve a valuable purpose, it is now no longer required. “It is an unnecessary extra layer of bureaucracy which can lead to confusion for both employers and employees. “Discussions on rates of pay are best left to individual employers and the employees who work for them.